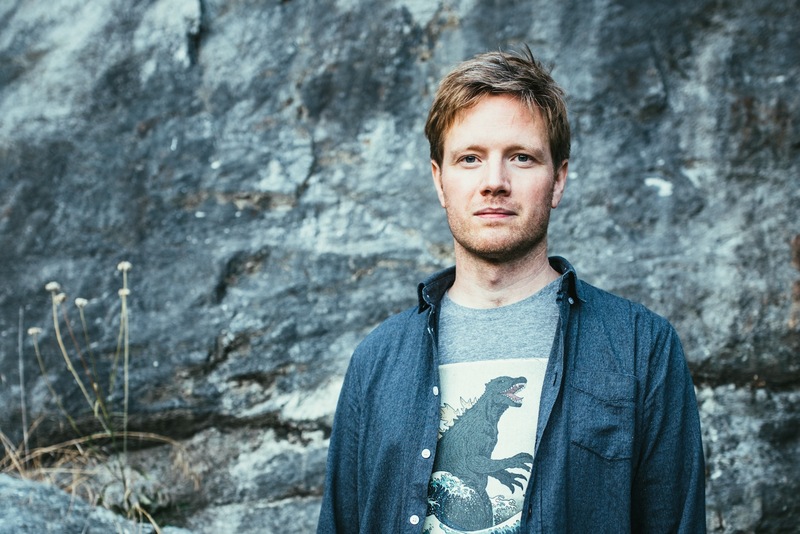 Renowned composer Matt Robertson has introduced plans for new album 'Entology'. The producer returns to Tape Club for the new release, matching organic textures against electronic production to creating something challenging, but also soothing. 'Entology' will be released on November 16th - pre-order LINK - and it's informed by fresh musical challenges, and an awareness of biological science. He explains: "I love the idea that not so very long ago, the idea that a species could become extinct at all was laughed at. In the 17th century, fossils were believed to be from mythical creatures like dragons. In 1796, George Cuvier presented the idea that a species could have existed and now no longer existed, and he was laughed at by scientists. Darwin then suggested that evolution did not need catastrophic events to explain extinction - more that it was due to perpetual competition in an overcrowded world." "I'm adopting the word 'Entology' to be an awareness of our current period of geological time being an extinction period, where an extinction period is defined as a time when a significant proportion of species die in a geologically insignificant amount of time," Matt continues. "I was trying to imagine the obvious desolate spaces of a post apocalyptic world, but also the slightly more opaque vision of the fact that so many things are becoming extinct around us without us noticing, or even being aware of their existence in the first place." "The idea is of desolation but, because of the awareness, also of hope." Out on November 16th, the album is trailed by absorbing new piece 'Coral', a work that perpetually seeks out fresh sounds, continually in a state of advanced evolution.